Have you ever been in a crappy, miserable, awful mood? Me too. In fact, I was in such a bad mood that I didn’t want to record this show. Then I realized that you might have days like this too, and you’d benefit from learning how to turn your misery into harmony. So, I pulled out Inspired Living, my free ebook designed to lift you up when you’re feeling pessimistic and unmotivated (click here for a copy) and gave this show my all. 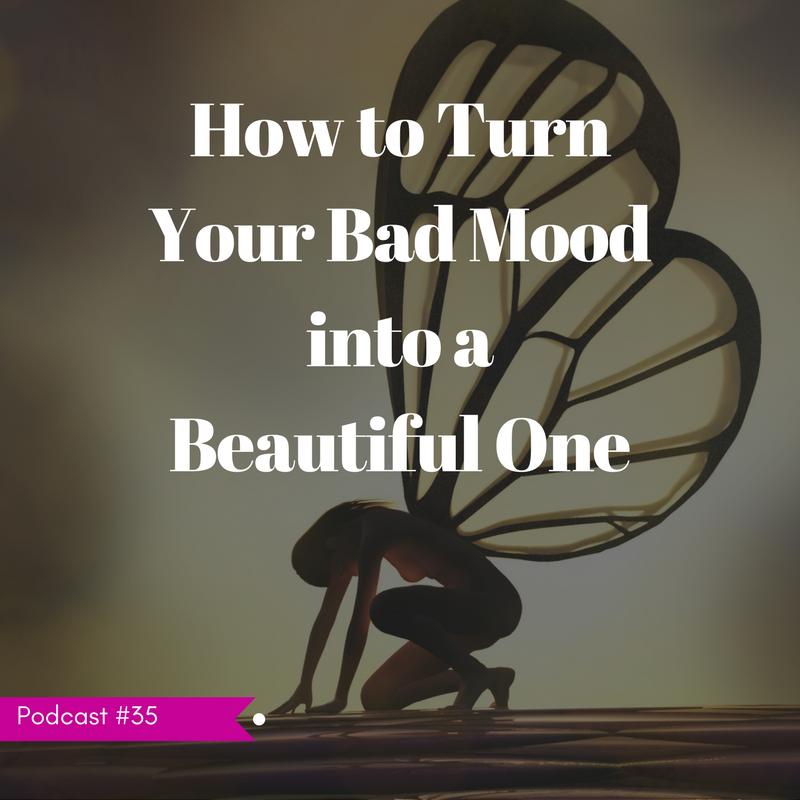 Listen and learn how to shake off a negative mood, empower yourself, change what you believe and feel wonderful, all in less than an hour. I needed this show. You need it too.